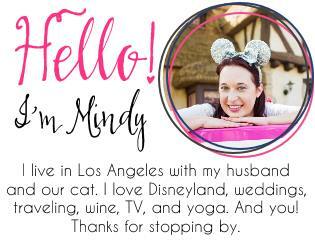 Disney Bride Nicole is planning a Walt Disney World wedding at the Wedding Pavilion and American Adventure Rotunda Ballroom for December 2016. Our rings have been ordered and I had my final wedding dress fitting at Kleinfelds in New York City. 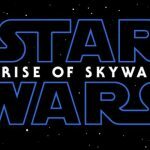 There is excitement in the air as well as a frenzy of other emotions. I feel a distinct fear that I might leave something out or forget to pack something important before we go. Lists and lists and more lists are what have kept me organized and sane throughout the entire wedding planning process. I keep an agenda on me at all times and each week has a “to do list” for the wedding. 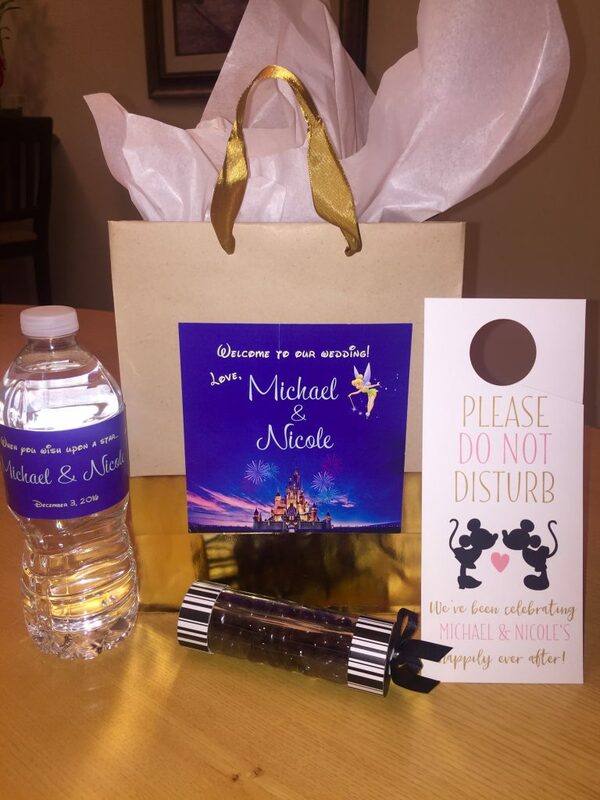 This week’s to do list includes: making sure the groomsmen have their tuxes ordered, finalizing bridal party gifts, and creating welcome bags for our wedding guests who will be staying on Disney property. 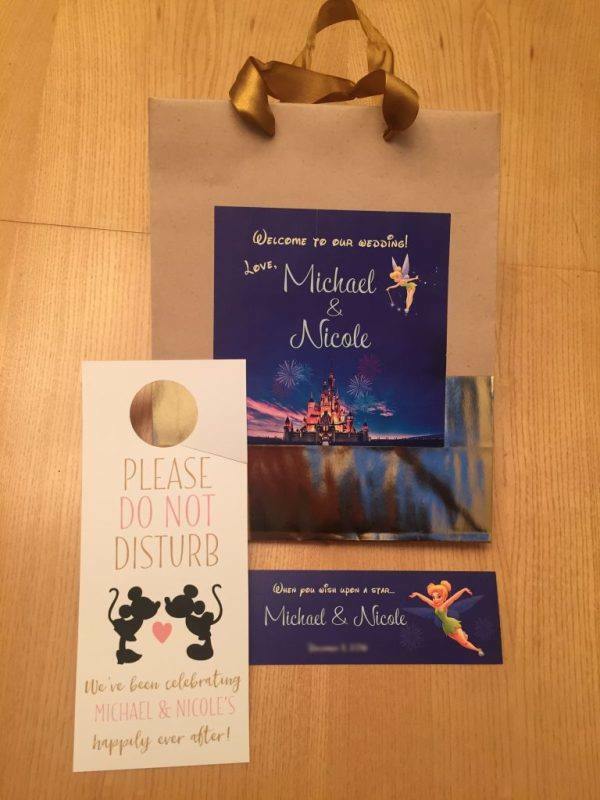 I purchased beautiful custom labels I found on Etsy to put on the welcome bags, which will be filled with plenty of wedding essential items as well as special Disney goodies. The contents of each bag will be customized for the guest. 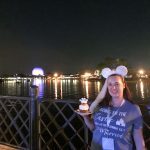 While many guests attending are super familiar with Disney and travel there frequently, there are some guests who are traveling to Walt Disney World for the first time. I will be adding special lists to certain guests’ bags based on their own individual needs. For example, I have many guests who will be traveling to Walt Disney World for the first time with toddlers or small children. 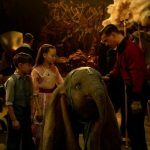 I have created lists for them which includes family friendly rides, shows, and other entertainment that would be appropriate for the little ones. I also included a few of my favorite kid-friendly restaurants, as well as a map of the best character meet-and-greet spots. We will also have plenty of guests who are in their mid 20s to mid 30s and they need some suggestions on fun activities and experiences for adults. I suspect that many of our younger friends will love Epcot’s World Showcase and the unique food and drinking experiences it has to offer. 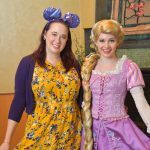 For their list of recommendations, I added some of my favorite restaurants and drinking stops such as the champagne slush stand located in the France Pavilion, and San Angel Inn Restaurantè, located in the Mexico Pavilion. 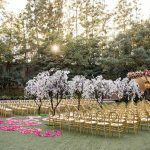 Some of our closest friends will be joining us two nights before the wedding to eat, drink, and celebrate at San Angel Inn. 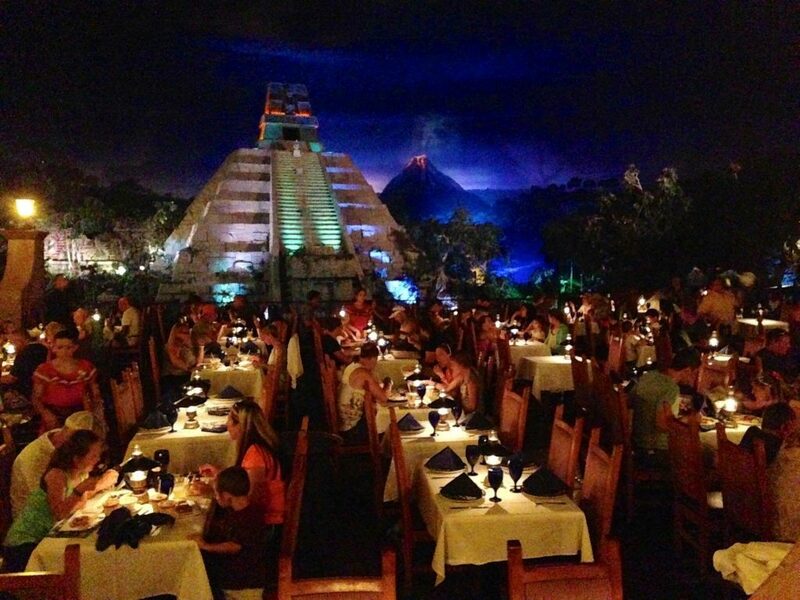 Its atmosphere, theming, and menu is one of our favorites in Epcot. 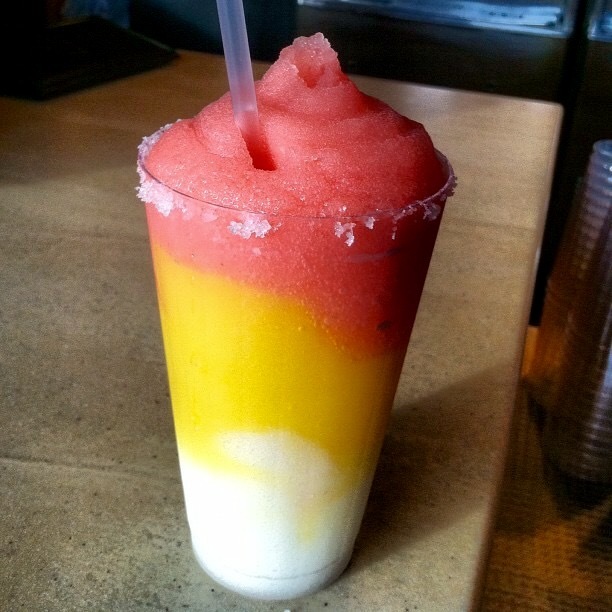 Our ultimate favorite items on the menu are the incredible frozen margaritas. Afterwards we plan on drinking our way around the World Showcase until park closing. For adult guests who don’t drink alcohol or are under 21, there are plenty of yummy non-alcoholic options available, too! The newly expanded Disney Springs also made the recommended list for our adult guests. Aside from all the new restaurants and bars, there’s also brand new luxury shopping experiences that I know many of my friends will love! 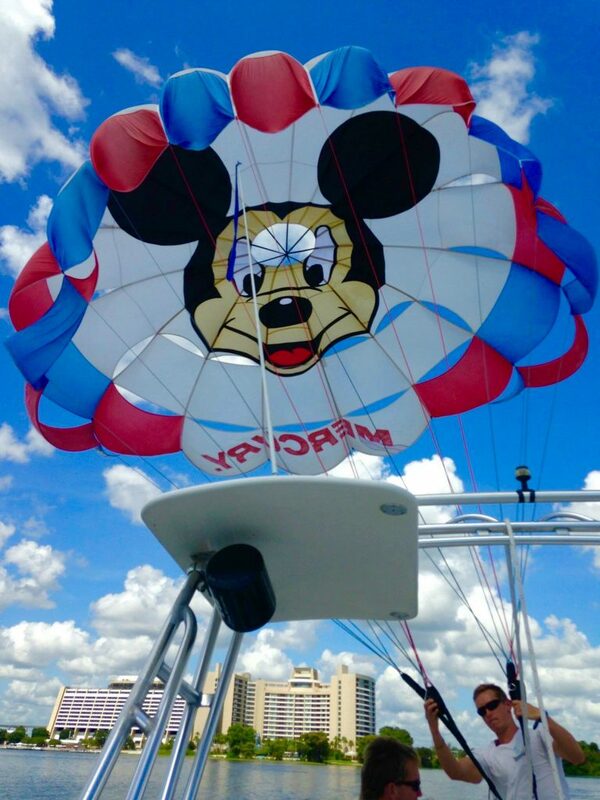 We also included water sport options on this list, such as parasailing at Bay Lake or simply renting a cabana at one of the awesome pools at the Deluxe resorts. We also included information for the spas at both the Grand Floridian Resort & Spa and Saratoga Springs Spa in case anyone wants to indulge in some quiet relaxation. 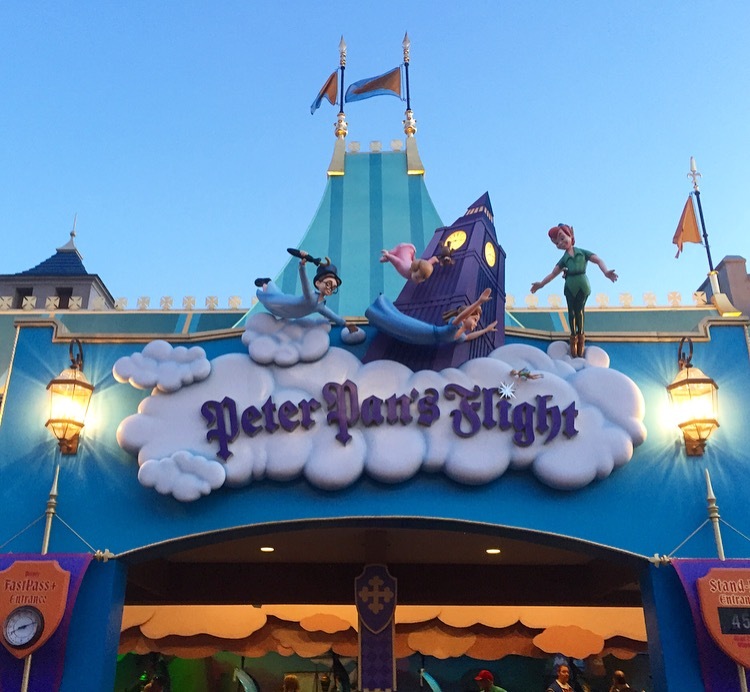 Hopefully these tips will be helpful for our guests and alleviate any stress they might have when traveling to Walt Disney World for the first time. 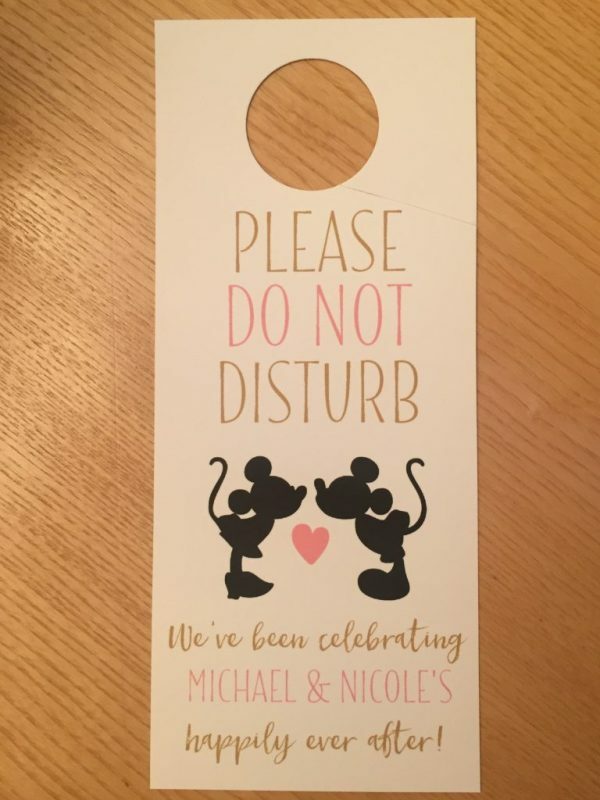 Aside from the lists which will be in the welcome bags up on their arrival, many of our wedding guests are following my Disneybride2be account on Instagram where I frequently post updates on all things Disney and our wedding. I post pictures almost daily of my favorite Disney foods, rides, shows, and attractions so guests can get excited for their trip! 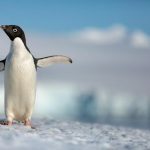 Between my personalized lists and Instagram, our guests will be able to gather information and get some inspiration to see what seems most appealing to them. 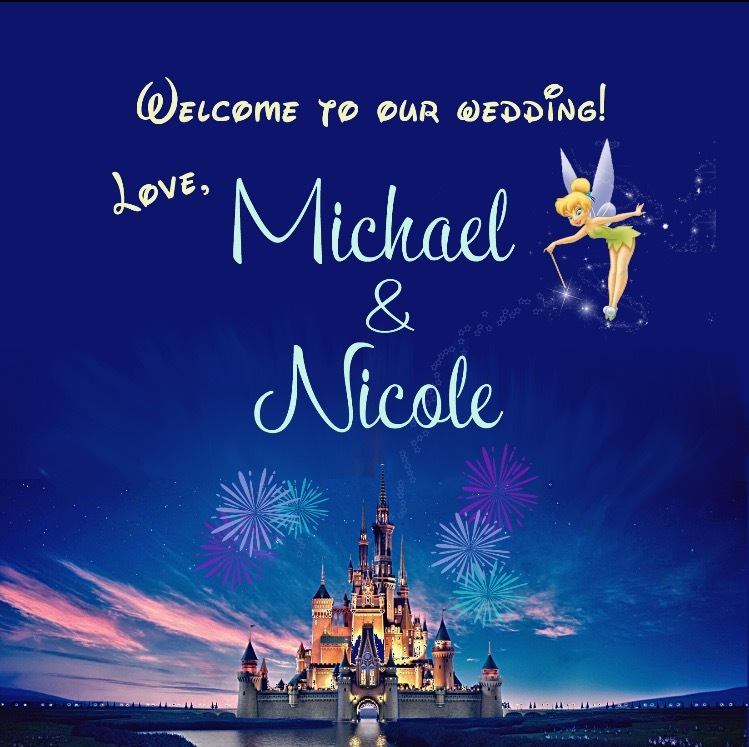 It is our hope that all of our guests will have a unique and wonderful experience at our wedding whether this is their first time traveling to Walt Disney World or their 20th. Let the countdown begin!